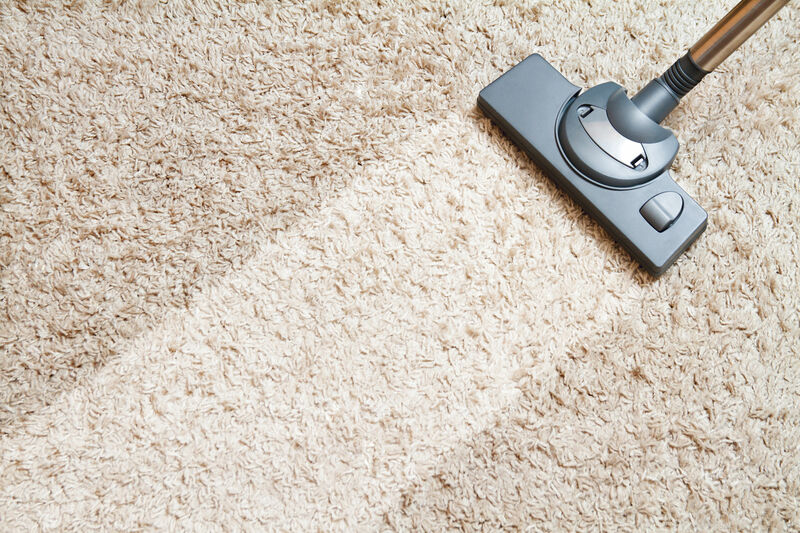 Our certified technicians use an exclusive process when cleaning homes and businesses. 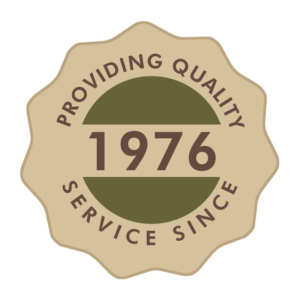 The same process developed back in 1976 is still delivering exceptional results to satisfied customers. 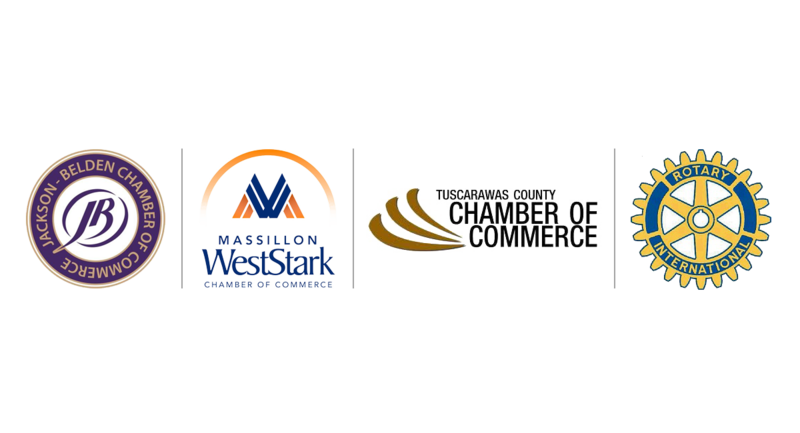 When your home or business is affected by unexpected damages due to storms, fires, or structural failures, you are left with the uncomfortable question of: What do I do now? 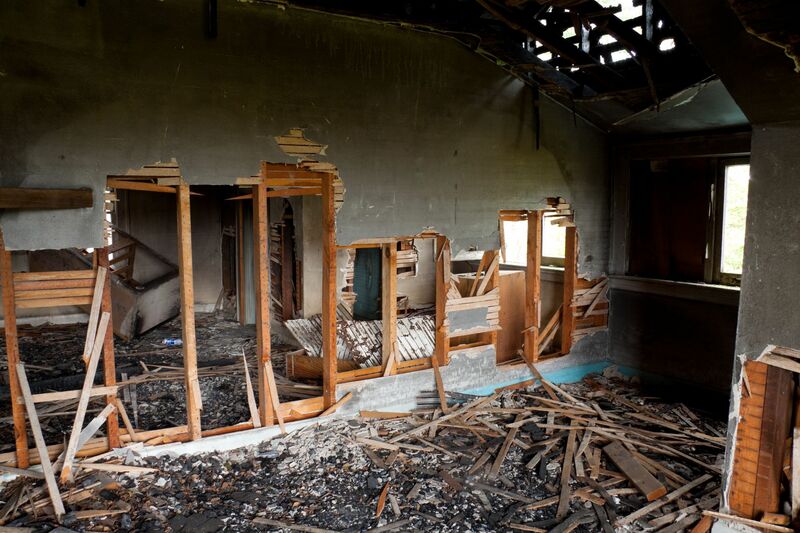 Brahler’s Restoration Team is available 24/7/365 for any emergency your home may have suffered. Partner with Brahler’s Remodeling Team for exceptional, uncompromised customer service and complete execution of your vision. When repairing or remodeling your home or business, you need a contractor you can trust to deliver value. We have been in the cleaning industry for over 40 years and pride ourselves on the quality of service we deliver. From mold, fire or water damage our professional team can restore any mess quickly and effectively. 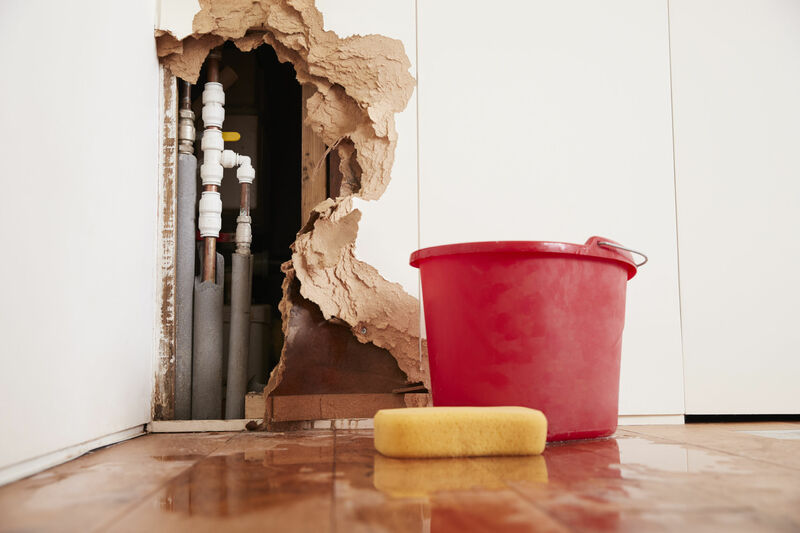 After an emergency situation, there may be work that needs to be done to repair the damage. We’ll take care of it for you. 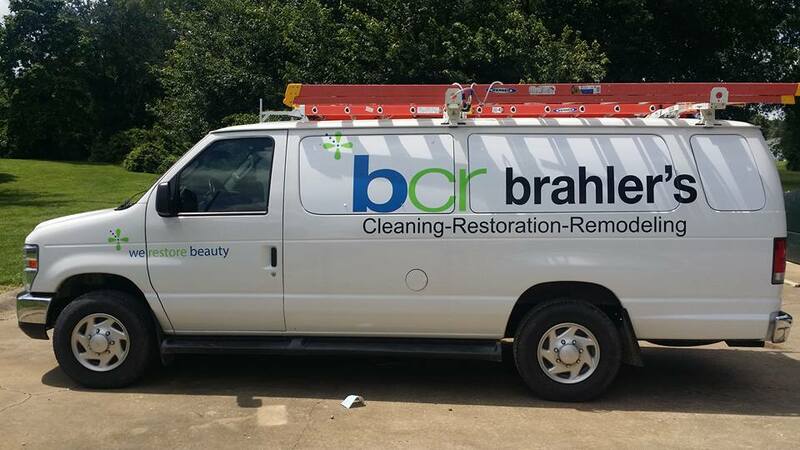 Brahler’s Cleaning & Restoration is a locally owned, family operated cleaning, restoration and remodeling company located near downtown Massillon, Ohio. For over 40 years, the BCR team has been providing customers with piece of mind for both residential and commercial projects, delivering best-of-class services, day and night. 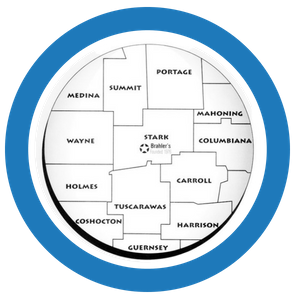 Serving Stark and surrounding counties since 1976.